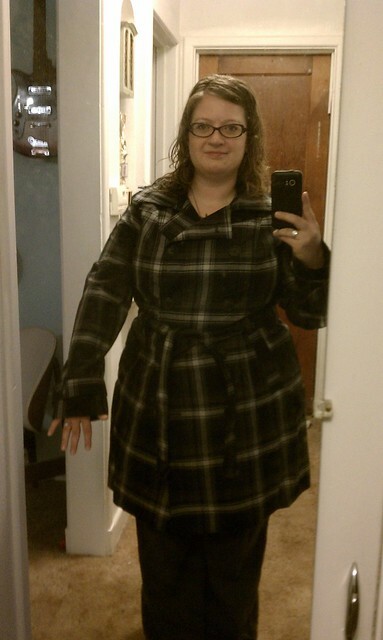 I don’t know if I should try for something shorter, or go with a long trench like last time. Or just, you know, stick with what I’ve already got and skulk about it. Probably the last thing, but it’s nice to think about. The last one, to me, screamed KARREY! Although I think you would look super cute in coral as well, so, them’s my two cents. Oh, and the army jacket is awesome and is just like Lindsay’s on “Freaks & Geeks” and now I totally want one.